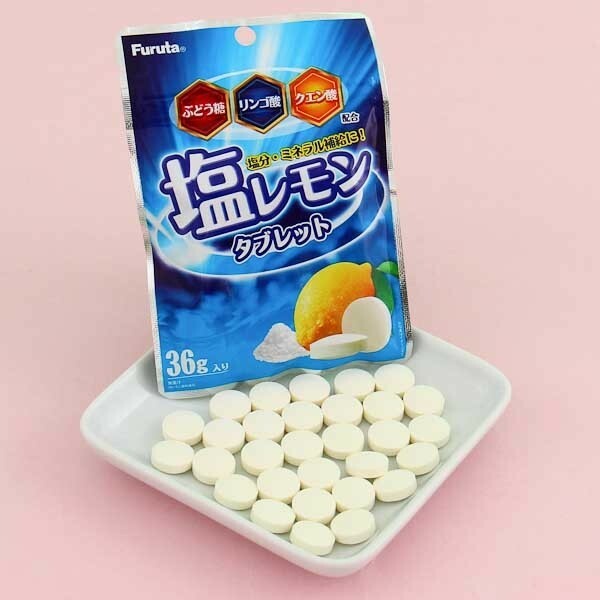 These little candy tablets by Furuta are lightly salted and made of delicious lemon juice! They are almost like eating lemonade in a candy form! The handy-sized resealable bag is easy to carry around and has enough tablets to share with your friends! 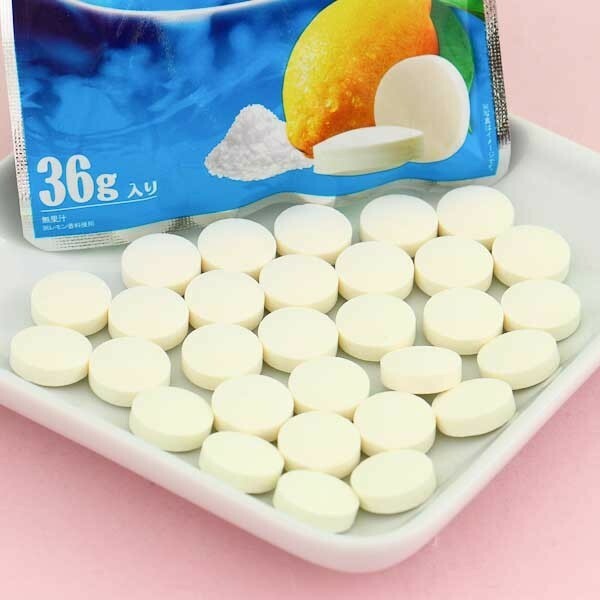 The tablets are yummy and sour but so sweet and juicy that soon you will crave even more!